Cable pulling products enable installation and construction of HV transmission towers and overhead lines, HV underground cables, LV power, LV-HV rail trackside and underground power, CATV, fibre optic and telecommunications. 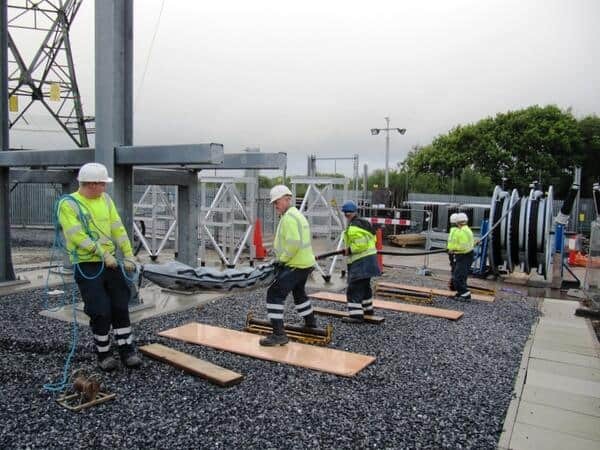 Complete range of cable socks, winches, cable rollers, drum jacks and drum trailers for both trenched and ducted underground 11kV/33kV medium/high voltage cable installations. 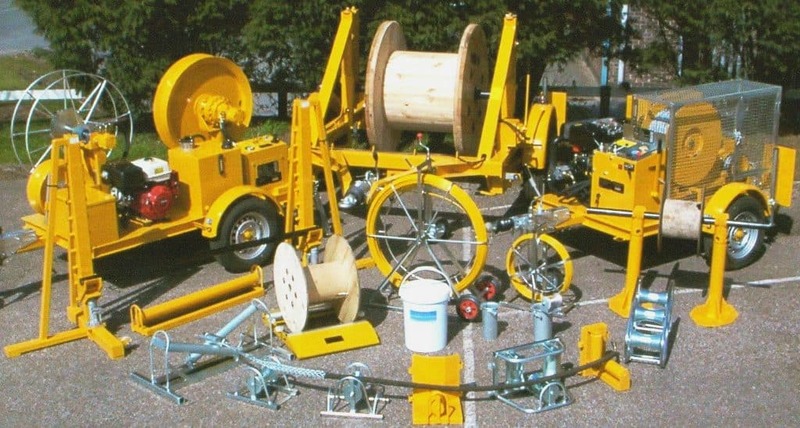 Cable drum trailers are divided by Site and Highways ranges – Site drum trailers are designed specifically for off road use and Highways cable trailers designed to travel fully laden at road speeds indicated on the UK Highway and most other European Countries. 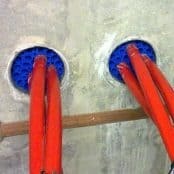 T&D supply EHV, HV, LV Cable Pulling, Jointing and Civil Engineering contractors working on cable upgrades, reinforcement and repair projects in the UK and worldwide – contact us for all your HV Cable Jointing Equipment requirements. 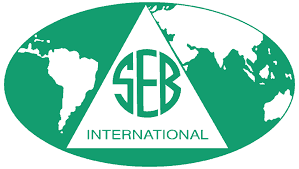 Thorne & Derrick provide competitive prices and fast delivery from stock for the complete range of SEB cable pulling equipment.